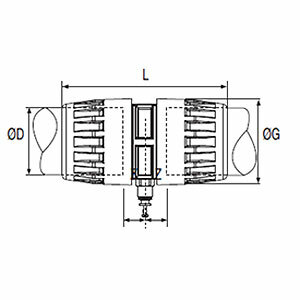 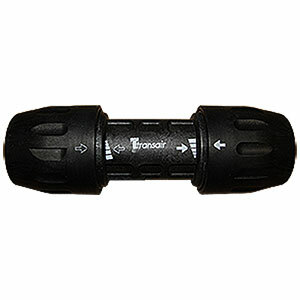 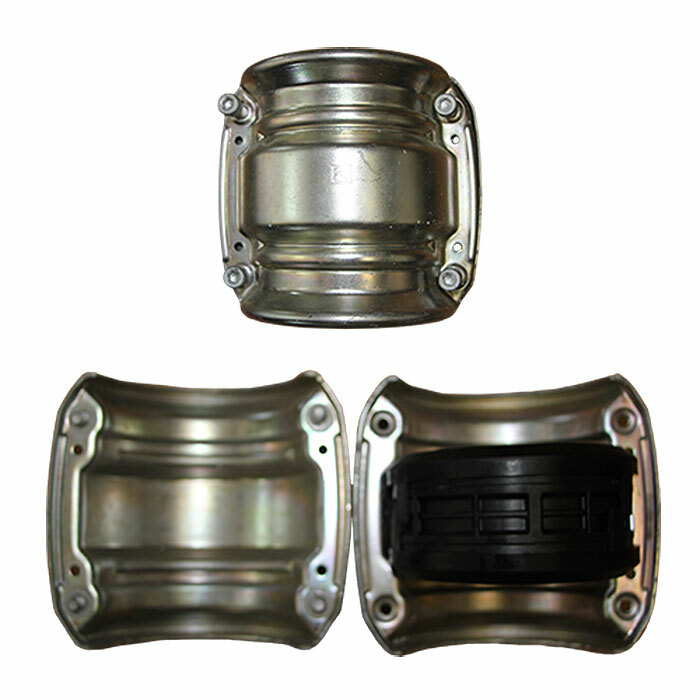 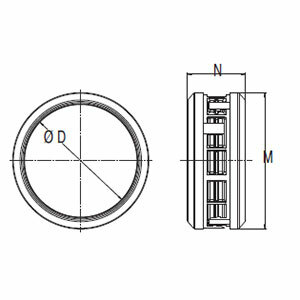 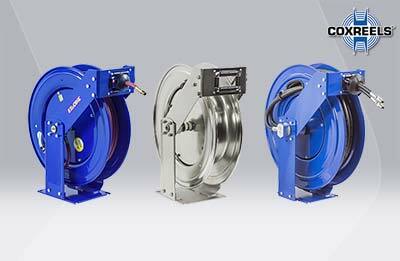 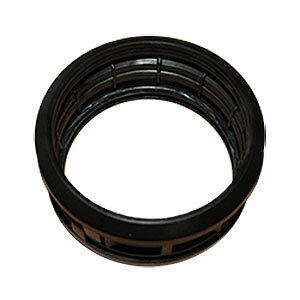 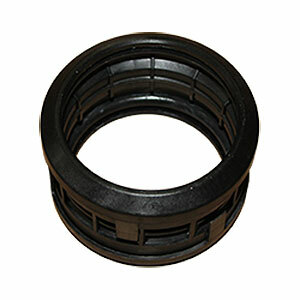 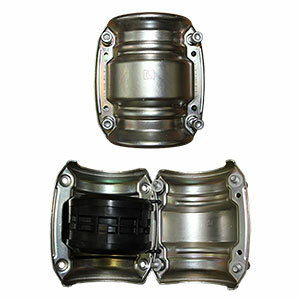 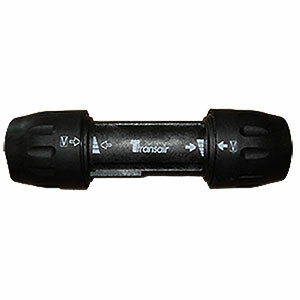 TransairAluminumPipe.com is your complete source for Transair Pipe-to-Pipe Connectors (Unions). 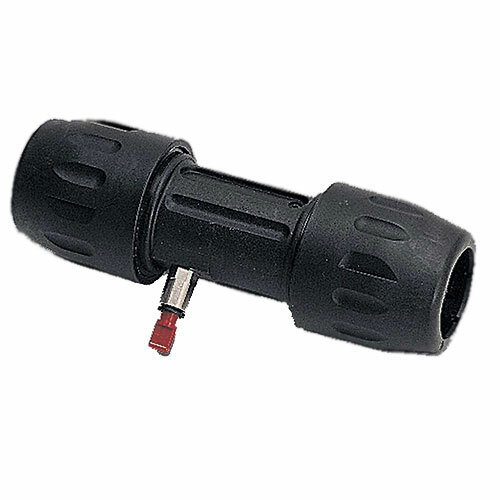 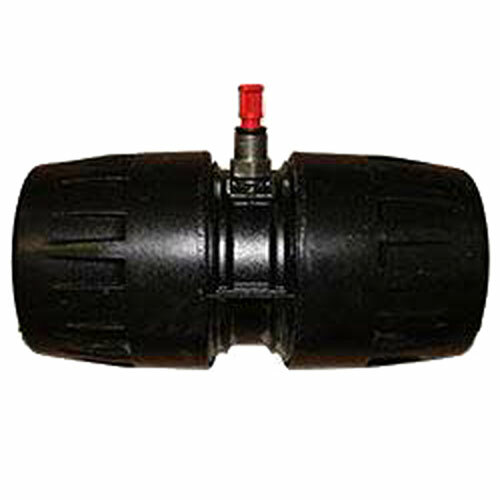 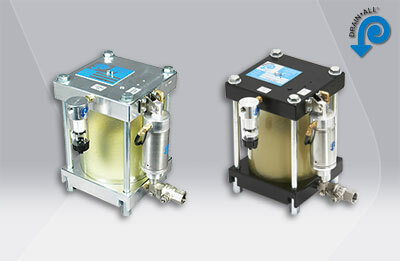 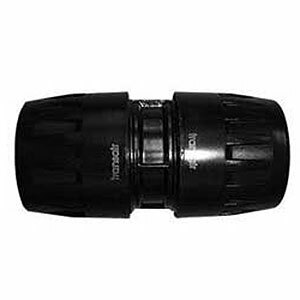 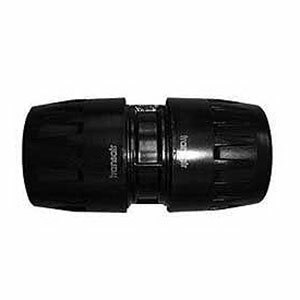 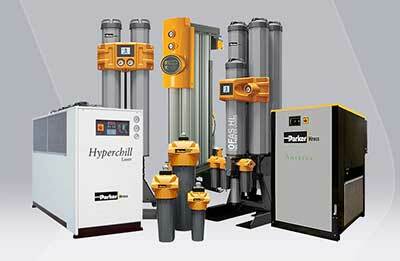 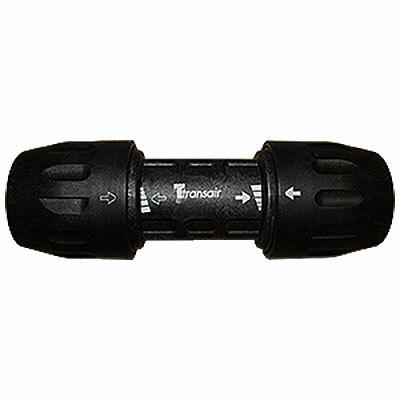 Transair Pipe-to-Pipe Connectors (Unions) are quick and easy to install. 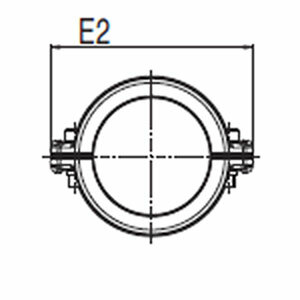 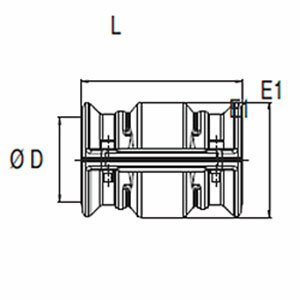 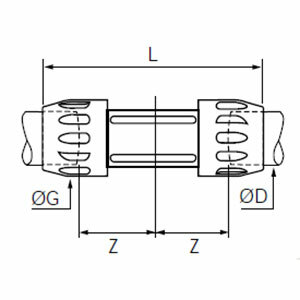 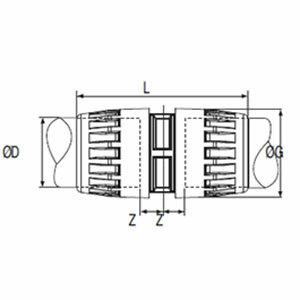 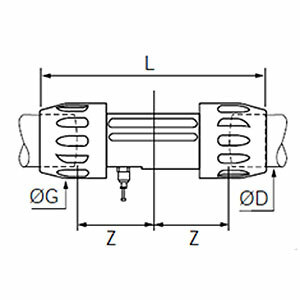 Pipe-to-Pipe Connectors 1/2" to 2-1/2"
Pipe-to-Pipe Connector Clamp and Cartridge 3" to 6"
Pipe-to-Pipe Connector with Vent 1" to 2-1/2"
Model supplied with 1/4” threaded fitting and Ø 8 mm push-in connection, complete with blanking plug.